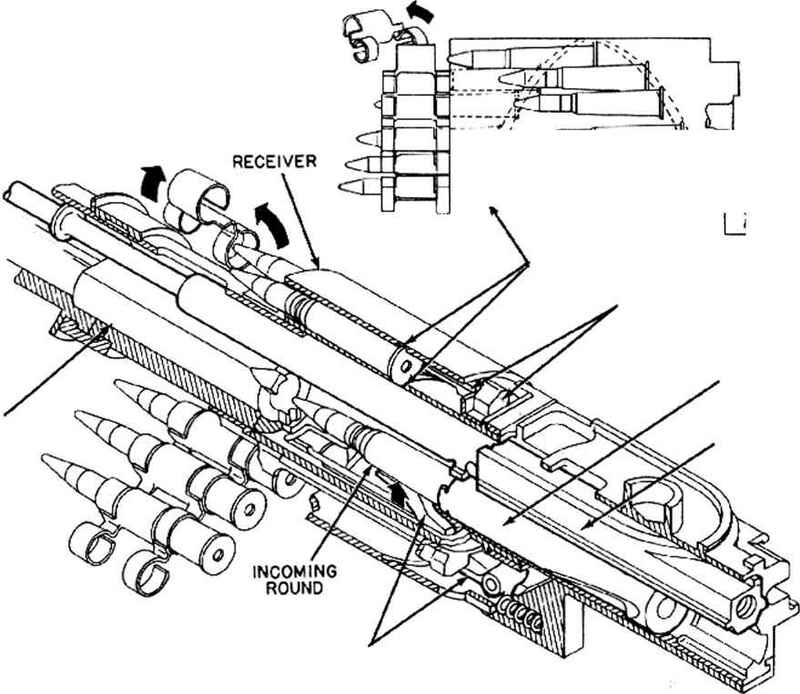 That is, the cffect of the initial compression causes the gun recoil velocity to decrease at the rate of 127 feet per sccond. This loss is shown in fig. 3-32 by the curve designated as step 2 for the gun.